Video marketing really can be beneficial for every industry even healthcare! Just ask Heather Dillard. She’s the Operations Manager at Wake Internal Medicine, a practice located in the Raleigh, NC area. They’ve been working with Your Local Studio for over three years and have seen major benefits from using video as part of their marketing strategy, and to help patients make informed healthcare decisions. They tried a few traditional options for marketing, such as direct mailers and bio sheets with details of their doctors. But they found that patients weren’t really engaging with these materials. New patients in particular were having a difficult time deciding on a healthcare provider. “It was really hard for us to get our patients to get to know our providers, and understand them on a more personal level,” she told us. It was the marketing company working with Wake Internal Medicine that referred them to Your Local Studio. They recognized video as the cure to the problem. And it worked! Over the past three years, Heather says she has really enjoyed working with the team at Your Local Studio – and seeing the results from video marketing. Today, Wake Internal Medicine shares their doctor profile videos on social media platforms — where most of their followers are actual patients. By engaging with their videos, patients get a down-to-earth snapshot of each physician, as well as getting to know them on a personal level. In addition, Wake Internal Medicine has received positive feedback from patients on the videos. Patients have said the videos helped them make informed decisions about choosing their healthcare providers as they now see their doctors as real people. Heather says she has enjoyed her partnership with Your Local Studio, and plans to continue with it into the future. When an organization like Wake Internal Medicine looks for help creating videos, they need more than just a vendor – they need a partner. Heather now knows that Your Local Studio is such a partner, working together to achieve marketing success — to connect with patients, demonstrate the humanness of their physicians, and ultimately build trust in their brand promise. 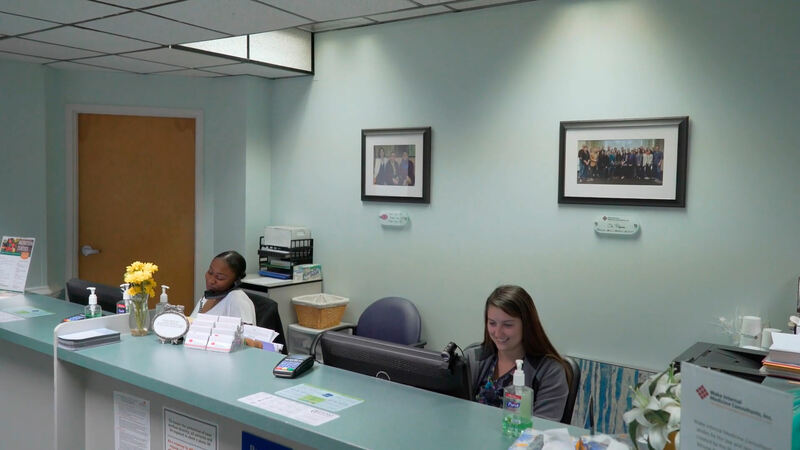 For our part, we really enjoy working with Heather and the team of physicians at Wake Internal Medicine. We’re delighted to see video marketing making a real difference for them. If you believe video is the cure to your marketing problem, drop us a line. We’d be delighted to partner with you to make a meaningful difference!